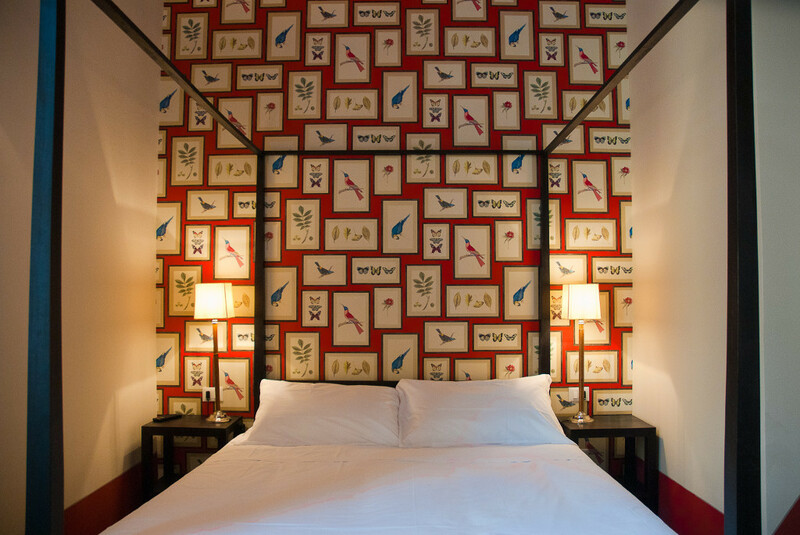 All rooms at Black 5 Florence are individually designed and customized to meet different aesthetic tastes and space requirements. 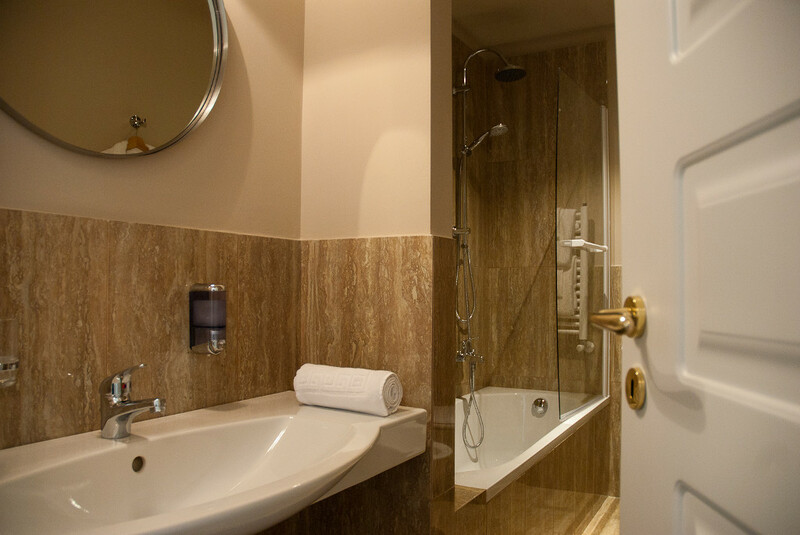 All of our rooms are quiet with en suite bathrooms with bath or shower, bidet and hairdryer, large and bright sound proofed windows overlooking the central Via Verdi or onto a beautiful internal courtyard. 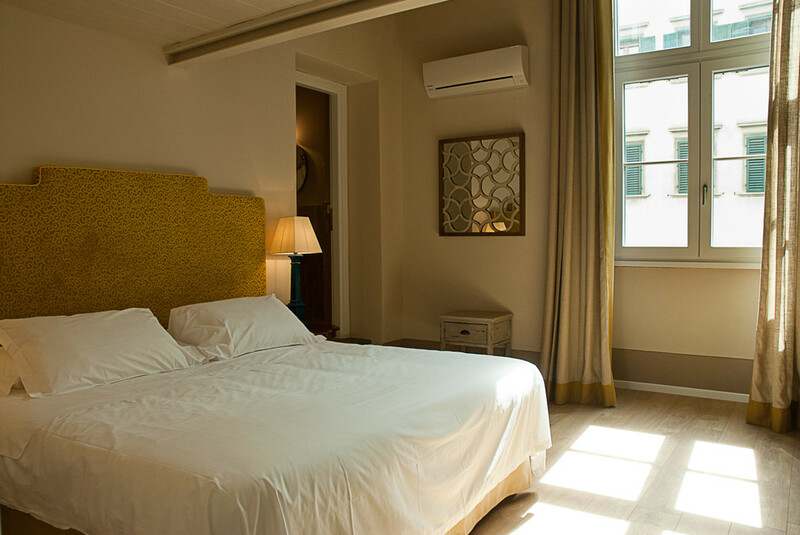 Free WiFi, Air Conditioning with individual control, Minibar with Free Mineral Water, TV LCD, Safe, anti-allergic mattresses, double pillows and bed linen of pure Egyptian cotton, crib on request and subject to availability. 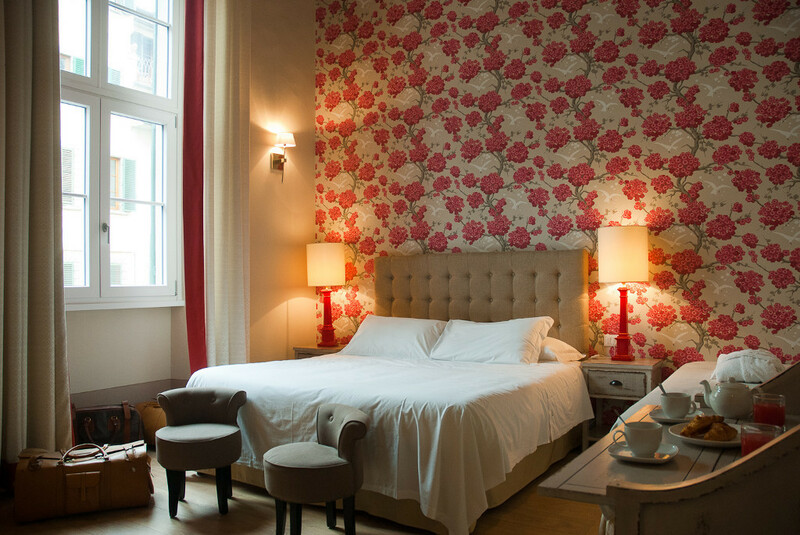 You can notify us at time while booking your preference for a specific room, if available we will be glad to reserve it for you. The rooms are cleaned every morning from 9.00 to 11.00 if made available by you. Otherwise they will be tidied up the next day. 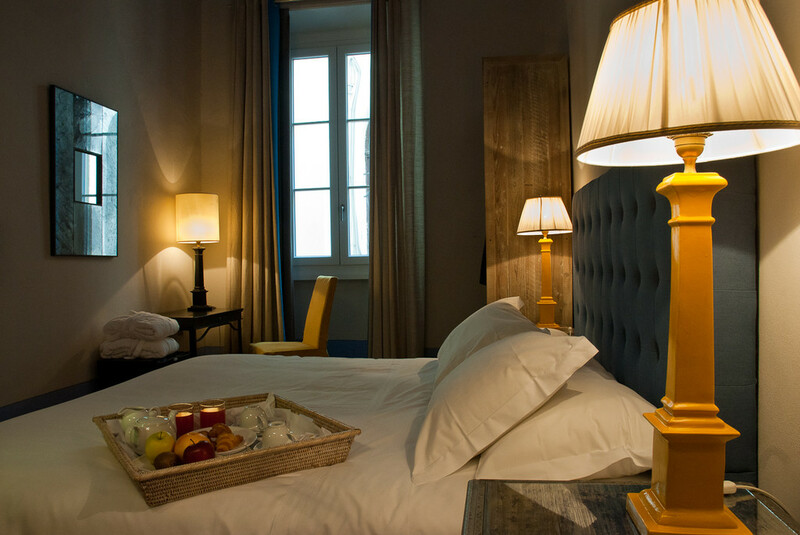 During your stay we will change bed linen and towels after the 4th day. 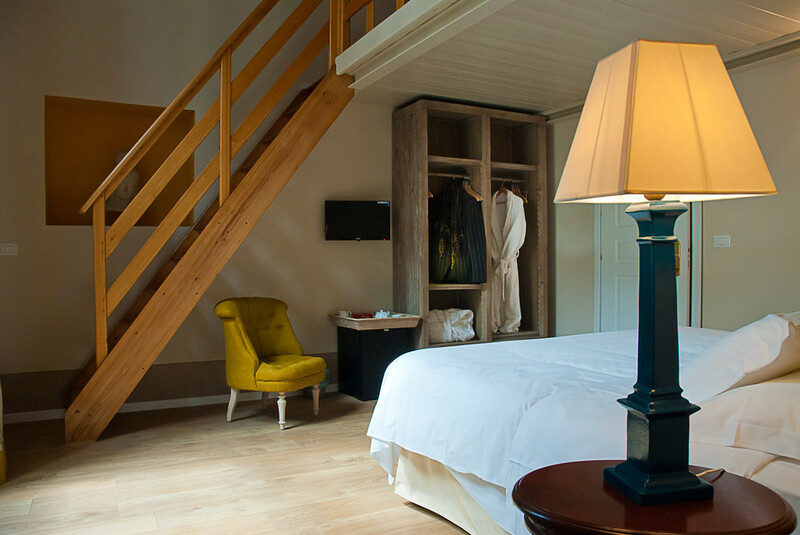 Guests who wish to change linen and towels can pay for it an additional € 15,00 per change.